Viewers in the Scottish Borders have one week until a simulcast of BBC TV channels ends as part of a pilot to test a future clearance of Freeview frequencies for mobile data services. On the 1st March 2017, BBC standard definition channels in and around the Selkirk area commenced broadcasting on a new frequency. Viewers were asked to retune Freeview and check if they could continue receiving BBC TV services on their usual channel numbers. At the same time, BBC TV channels continued on their old frequency, but would move to channel 750 upward on retuning. On the 29th March, services on the old frequency will go off-air, meaning viewers will only be able to watch via the new frequency. 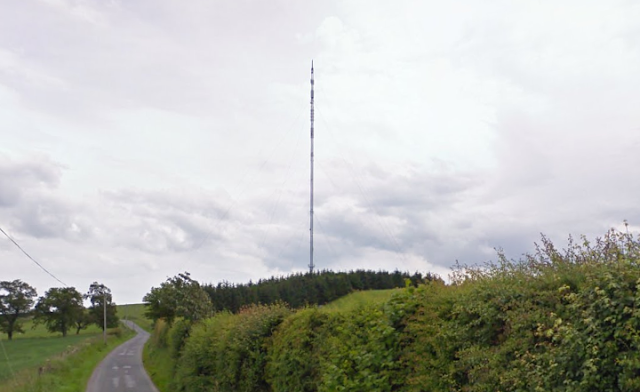 Authorities planning the Ofcom-mandated 700 MHz clearance, which must be completed in all UK regions by May 2020, chose the area to see how many households were not able to correctly receive BBC TV services on the new frequency after retuning, as an indicator to see how many aerials would need to be replaced as a result of the changes. Households in the area are entitled to a new, free, aerial installation if this is required to restore the affected BBC TV services, thanks to a Government scheme. But they lose this entitlement if they choose to install a new aerial on their own accord. Viewers who lose BBC channels, or who can't find them on their normal channel numbers after retuning are being asked to call the Freeview Advice Line on freephone 0808 100 0288, available from 9am-6pm on weekdays and 9am-5pm at the weekend. Affected viewers may be referred to Digital Mobile Spectrum Ltd, who are responsible for mitigating the effects of the conversion of TV frequencies for mobile usage. Further frequency changes are planned for the Selkirk area in the future, including at some relays, but for now only BBC standard definition channels are affected.